There are recent claims as per the reports by the theorists of the Flat Earthers that a plan is being formulated for a trip to Antarctica. The Flat Earthers claims that heliocentrism is one of the greatest ongoing conspiracies by the government that is spread at a significant scale throughout the world. An annual meeting is to be hosted in the year 2020 by the Flat Earth International Conference, and this event is to take place on a cruise. The cruise ships usually use equipment that depends for navigation on the Earth’s spherical model. There are a group of theorists that claim the Earth to be flat and are embarking on a trip to Antarctica which they consider to be the end of the Flat Earth surface. 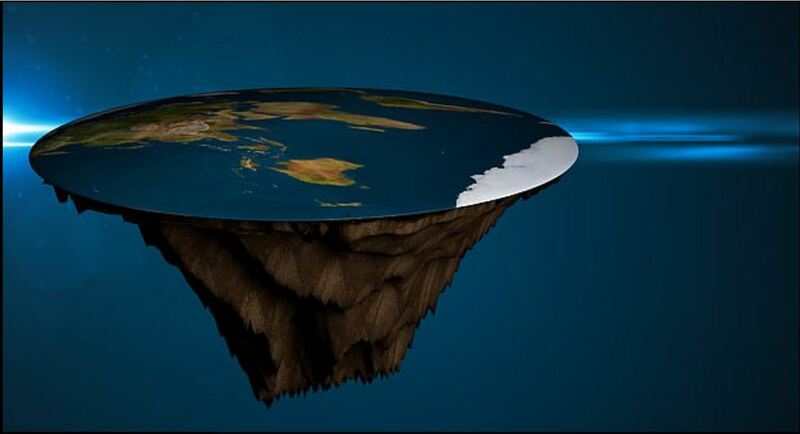 Most of the prominent members of the troop have expressed great interest recently towards the plan of traveling at the Earth’s end and proving that the Earth had a flat surface and is not spherical. This statement is based on the reports published by Forbes. 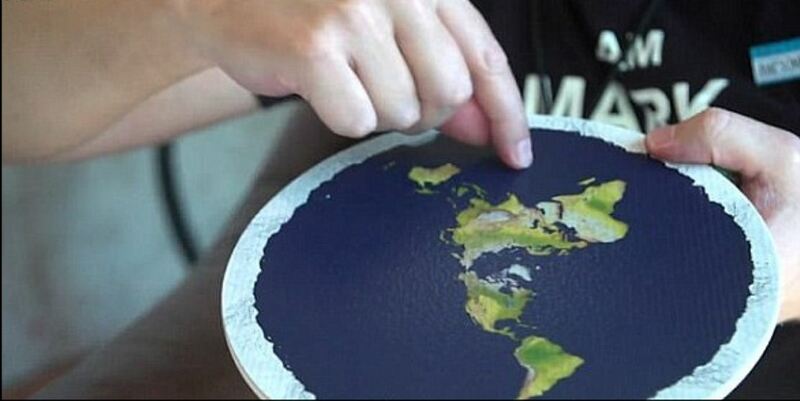 Meanwhile, FEIC (Flat Earth International Conference) is supposed to embark on a cruise in the year 2020 for conducting their final event to prove that the Earth is flat. According to the statements generated by dailymail.com, Robbie Davidson, the founder of the Flat Earth International Conference has clarified that the excursion planned in the year 2020 is not just for shooting activities to reveal the icy shores, but is strictly conducted to clarify the Earth’s shape to be flat. This plan has driven a lot of ridicule from the experts across the globe who has significantly pointed out that the navigation system used in the seas is strictly based on the spherical shape of the Earth and so far this is proven to be true. 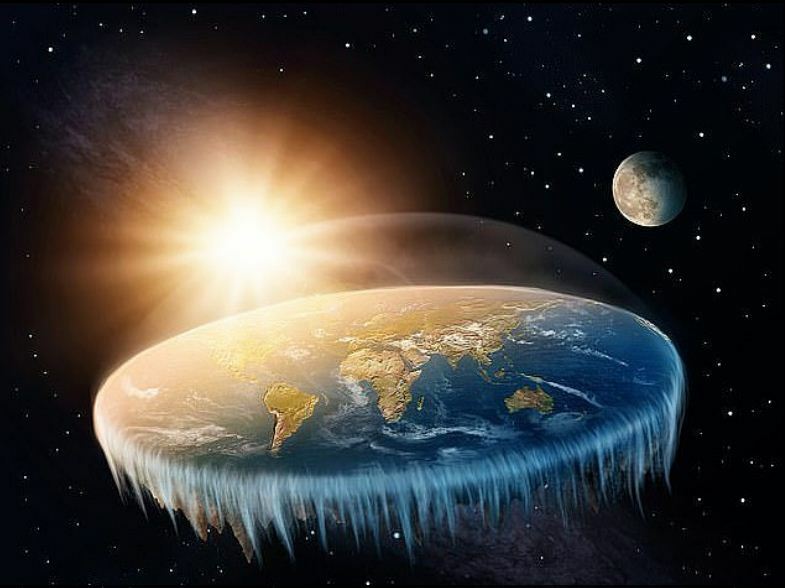 The idea of proving the Earth is flat through the expedition to be conducted in the year 2020 by the Flat Earthers has been left alone since it has been disclosed due to the ironical nature of the concept.